Spain coach Luis Milla has called on the tournament experience of 2010 FIFA World Cup winners Javi Martínez and Juan Mata in his 23-man squad for this summer's finals in Denmark. Spain coach Luis Milla will look to Javi Martínez and Juan Mata to provide tournament-winning experience after the 2010 FIFA World Cup victors were named in a 23-man squad for the UEFA European Under-21 Championship in Denmark. The quality of midfielders Mata and Martínez, who play for Valencia CF and Athletic Club respectively, could well be needed as two-time U21 champions Spain face a tough task in Group B against England, Czech Republic and Ukraine. "It's going to be extremely difficult," said Milla. "All the players from every team are top class and many are already senior internationals." Further know-how will come from another couple of full internationals in winger Diego Capel and forward Bojan Krkić while Spain are also boosted by defenders César Azpilicueta and Martín Montoya who have overcome long-term knee and collarbone injuries to make the cut. However, Sergio Busquets misses out after receiving a call-up to Vicente del Bosque's senior squad for the friendlies against the United States and Venezuela, and Sergio Canales is also absent. Spain begin their U21 campaign against England on 12 June in Herning. Goalkeepers: David de Gea (Club Atlético de Madrid), Rubén Miño (FC Barcelona), Diego Mariño (Villarreal CF). Defenders: Mikel San José (Athletic Club), Álvaro Domínguez (Club Atlético de Madrid), Alberto Botía (Real Sporting de Gijón), Martín Montoya (FC Barcelona) José Ángel Valdés (Real Sporting de Gijón), César Azpilicueta (Olympique de Marseille), Didac Vila Rosello (AC Milan), Víctor Ruiz (SSC Napoli). Midfielders: Ander Herrera (Real Zaragoza), Diego Capel (Sevilla FC), Daniel Parejo (Getafe CF), Emilio Nsue (RCD Mallorca), Thiago Alcántara (FC Barcelona), Rubén Pérez (RC Deportivo La Coruña), Javi Martínez (Athletic Club). Forwards: Bojan Krkić (FC Barcelona), Adrián (RC Deportivo La Coruña), Juan Mata (Valencia CF), Iker Muniain (Athletic Club), Jeffrén (FC Barcelona). Spain 1-1 BelarusDaniel Parejo's second-half free-kick appeared to have broken the visitors' resolve only for Dmitri Rekish to restore parity for Belarus. Spain scorer Daniel Parejo was left with a "bittersweet taste" after his side were held 1-1 by Belarus but his UEFA European Under-21 Championship ambitions remained undimmed. 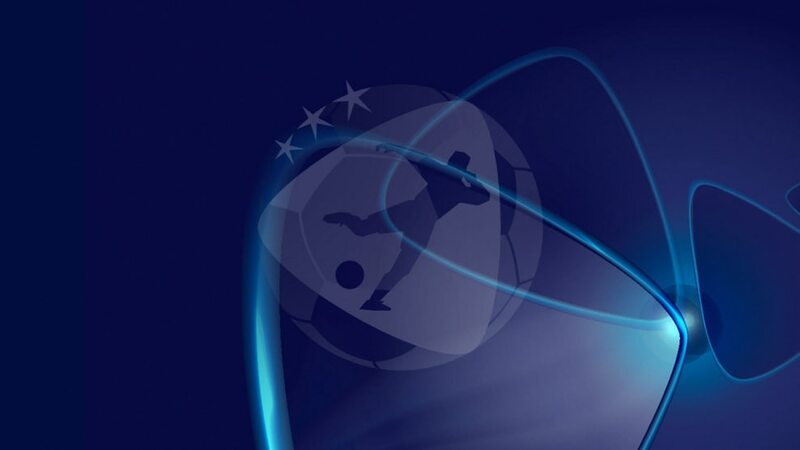 Ukraine coach Pavlo Yakovenko is thinking big as the U21 finals approach, telling UEFA.com: "We have one aim – to win every game. If you don't think like that there is no point playing." Five players who featured in the 2009 final loss to Germany are in Stuart Pearce's England squad for June's UEFA European Under-21 Championship in Denmark.